Welcome to Serendipity Healthcare Ltd.
Serendipity Healthcare is a family run business founded in 2009, with the belief that people needing care are happiest in the comfort of their own homes. Since then, we have grown from caring for a handful of people to employing almost 200 staff who care for around 400 service users in Derbyshire and Yorkshire.We currently have two registered branches, with our head office based in Chesterfield and a newly registered branch in Ripley. We’re open 7 days a week and available 24 hours a day. If you need any help or support, or are looking to join our team, please contact us. 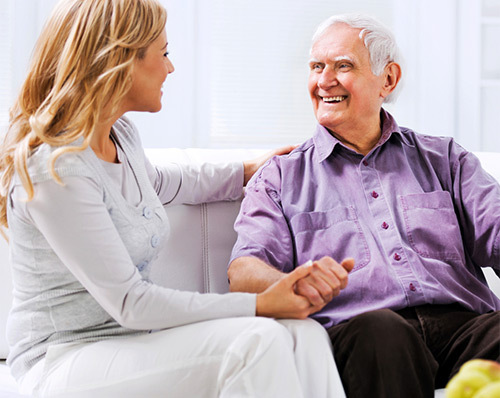 Are you looking for a care provider? Interested in a career in care? We’re always looking to expand our team of excellent carers. Find out more now.